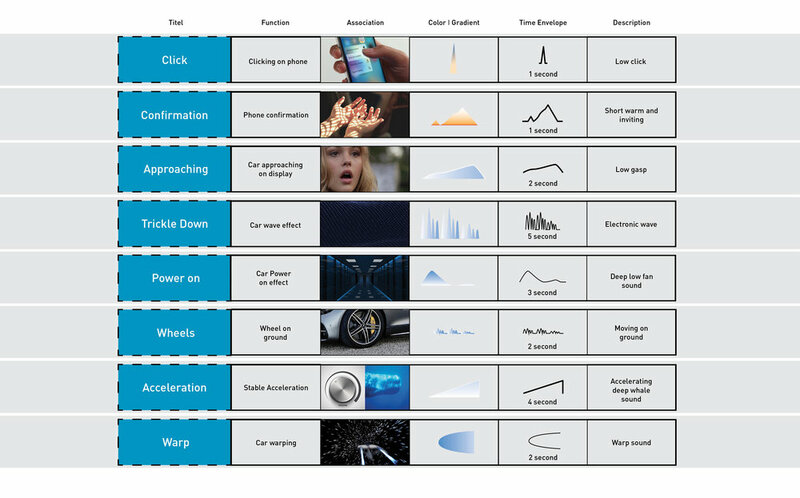 In this one-day course at Umeå Institute of Design, we were given the task to make a sound concept journey for the Mercedes F015 (both vehicle and the application). With the help of a music artist and professional sound designer Andreas Estensen, we focused on attributing meaning and bringing expression to the car. How would the brand express itself to sound?